Sorry but I am not giving away gift cards for a pair of Havaianas or a pair of south sea pearl earrings. I just wanted to share some interesting facts about the Original Havaianas - the flip-flops. 1. The Havaianas was created almost half a century ago - 1962 to be exact. 2. 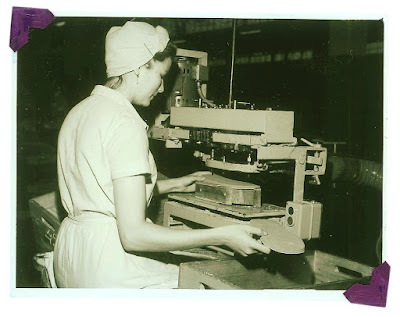 Every original Havaianas pair is produced in a single factory in northern Brazil. 3. Sao Paulo Alpargatas was the original creator of the Havaianas which is actually a reinvention of the Japanese Zori (straw slippers). 4. Over three billion pairs of Havaianas have been sold around the world since it was created. 5. 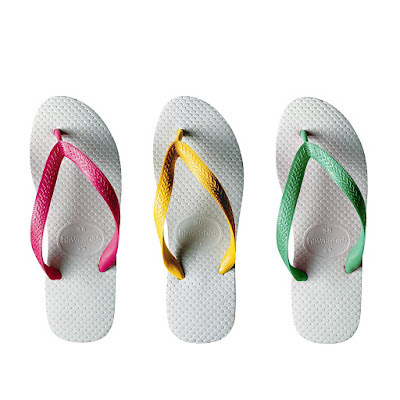 Havaianas distinguishes itself from other flip-flops, which use EVA and PVC, with its secret rubber formula that boasts of extreme comfort and durability.